Our new PDS of XTBs increases the range of XTBs available and offers trading margins up to 0.86% as at 28 Nov 2018. 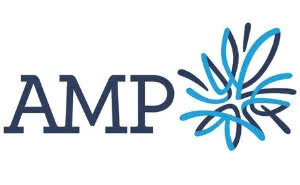 AMP is a financial services company in Australia and New Zealand providing superannuation and investment products, insurance, financial advice and banking products including home loans and savings accounts. AMP shares are included in the Australian Securities Exchange’s S&P/ASX 50 index. 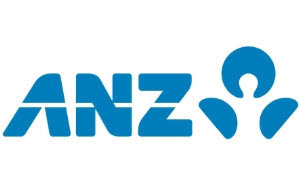 ANZ (Australia and New Zealand Bank)is a publicly listed company which traces its origins to the Bank of Australasia which was established in 1835. ANZ is one of the five largest listed companies in Australia and is the number one bank in New Zealand. With assets over $915b, ANZ operates in more than 34 countries across Australasia, Europe, America and the Middle East. BOQ (Bank of Queensland) is one of Australia’s leading regional banks. Most branches are run by local Owner-Managers who pride themselves on building long-term customer relationships. 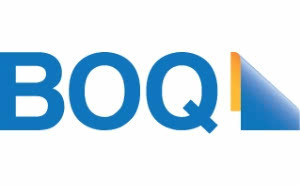 BOQ has more than 180 branches across Australia and is in the ASX top 100 companies. NAB (National Australia Bank) is one of the four largest banks in Australia and is ranked 21st largest bank in the world in terms of market capitalisation. NAB operated over 1500 branches and services centres across Australia, New Zealand and Asia serving over 12 million customers. 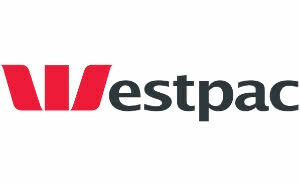 Westpac is Australia’s first bank and oldest company. It is one of four major banking organisations in Australia and is one of the largest banks in New Zealand. Westpac provides a broad range of banking and financial services including consumer, business and institutional banking as well as wealth management.